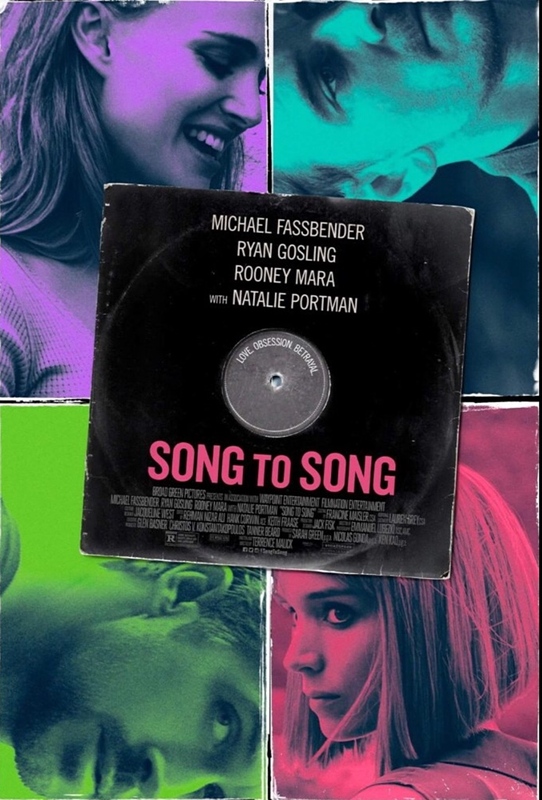 Spot the names Ryan Gosling, Rooney Mara, Natalie Portman, Michael Fassbender and Cate Blanchett in one movie lineup, and you expect something great. See that the drama is et in the noted music scene of Austin, Texas. Hear that there are cameos from iconic craggy rocker Iggy Pop, as well as Flea, Lykke Li and Patti Smith. Yes, this is going to be a fine Blu-Ray for my dear wife Karen and I to take in on the living flat screen. 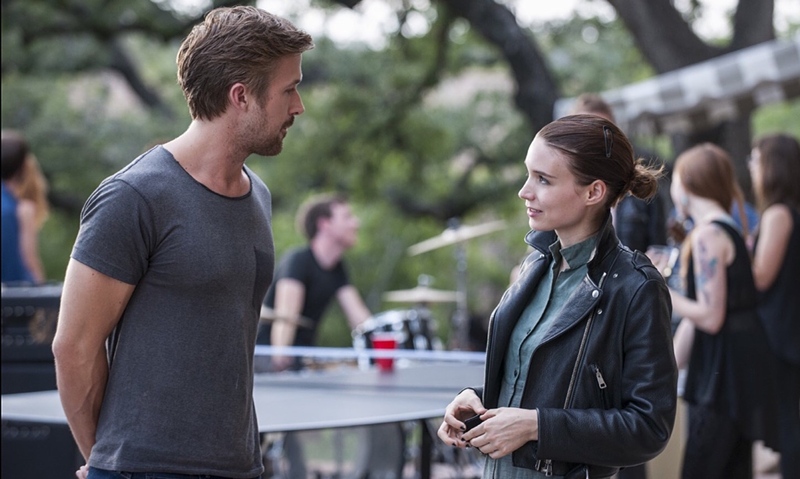 Not in the writing and directing hands of Terrence Malick was Song to Song anything close to special. Malick has crafted an arts film that has no art to it. The timeline jumbles the senses, with a plot that jumps to and fro, relationship to relationship, year to year. The various affairs defy the laws of chemistry, with no real hints of heartsmanship to go with the physical romps. As hard as Gosling, Mara and Portman try, their characters have no real there there. And for a movie with Song in the title not only once but twice, with songwriter characters traversing the Austin scene there are not nearly enough true music moments. After sitting through the tiresome 129 minutes, my dear wife and I sang out, What a Bore! It happens. Thanks for the warning. Glad to be of service, Jnana. I’ll listen to favorite songs instead. Thanks, Mark. One of Malick’s better ones. Nice review. 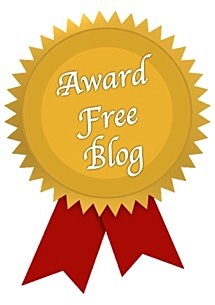 how awful and thanks for saving me from this! Yes, I don’t want you to bother, Beth. Yeah, don’t waste the time, CM.